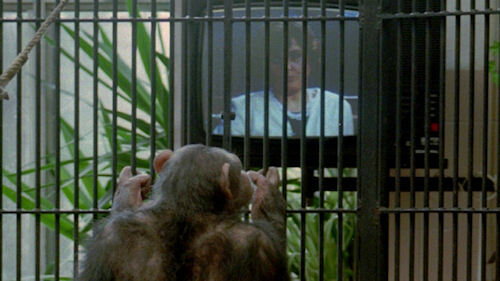 It looks like we’ve misunderstood how smart great apes. Is this the beginning of the end for us? Great apes might be much more similar to us — and just as smart — than science has led us to believe. A new study will examine the extent to which common designs of comparative psychology research, which rates humans as more advanced than apes, are fatally flawed. You maniacs! You ruined it! 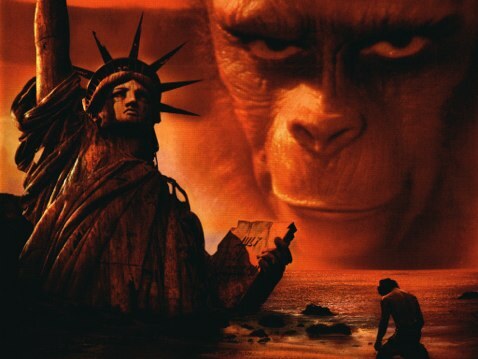 You are currently browsing the archives for the Apes category.